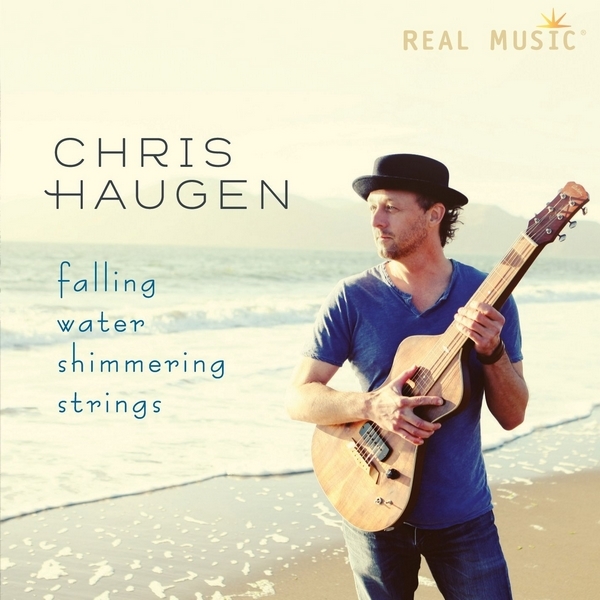 Slide guitarist Chris Haugen is celebrated for his innovative roots playing, intuitive feel, and warm soulful tone. The San Francisco Chronicle says “Haunting and otherworldly, like a time capsule from a lost kingdom. Perhaps Atlantis.” With over 20 years as a touring and recording artist, Chris has collaborated with influential artists including Ken Kesey, Ted Templeman, and Sean Penn. Chris is a natural musician, most at home with an instrument in hand. His music expresses a heart-felt curiosity that draws upon his love of the ocean and yoga practice. When not playing music, you can find Chris surfing the cold, majestic waves in Northern California. Chris Haugen is part of the musical universe of Radio PLENITUDE.